Toro y Moi celebrates the release of his new live LP/film Live from Trono, with this screening tonight. This is not a live performance. With a new album, KoKoro out September 16, El Perro Del Mar will be playing fresh material tonight at this free show (10:30 PM, first come, first served). UK singer Corinne Bailey Rae released , The Heart Speaks in Whispers, her first new LP in six years earlier in 2016. This is a makeup show for a postponed date back in March. Part of Rooftop Films LOL Movie Series, tonight pairs John Hughes’ classic teen film with the beachy sounds of Beverly. Should be a nice night, weather permitting. 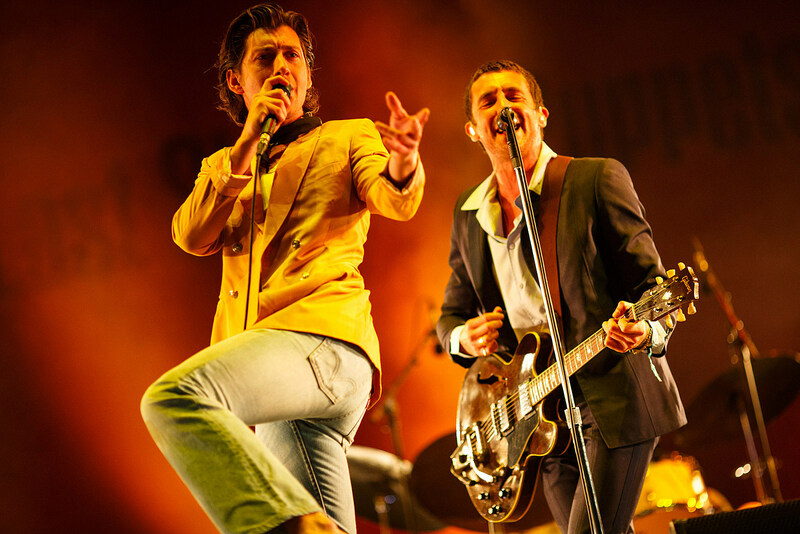 Eight years since their debut album, Alex Turner and Miles Kane finally delivered a second Last Shadow Puppets album, full of the swagger and swoony strings that people dug the first time around. Beirut returned last year with No No No, which is more of their high-quality eccentric baroque pop. This tour has a pretty stacked hip hop lineup, with legends like Snoop Dogg and awesome newcomers like Kevin Gates. The tour’s in Jersey tonight, and it hits Jones Beach on August 9. Boston doomers Forn and NYC black metallers Yellow Eyes are on tour now, and that killer double bill hits Yellow Eyes’ hometown tonight. DIY pop label Orchid Tapes has a new compilation, and this is one of three release shows for it. Cool lineup all around. As far as bubblegum R&B goes, it’s hard to deny that Fifth Harmony are becoming a pretty reliable hit machine (“Work From Home,” “Worth It” and “BO$$” are all bangers and you know it). Amazingly, there’s direct support from JoJo, the 2000s teen pop star who’s been attempting a comeback for a few years now.